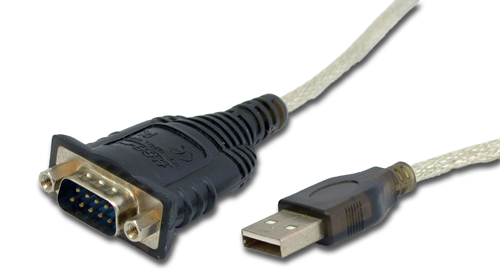 Serial ports on USB allow further use of existing serial devices, even when the computer doesn't offer serial ports. 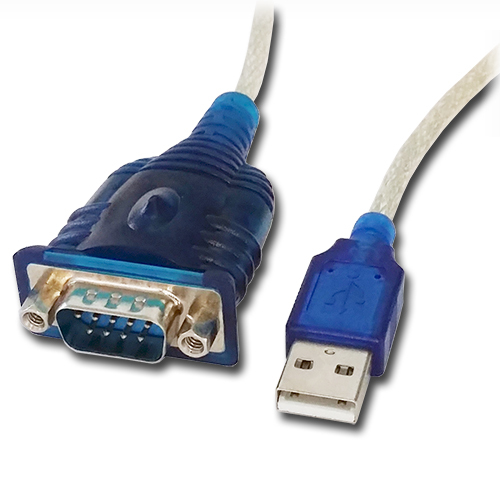 The high speed serial port with the 128 byte FIFO allows fast data communication, even in heavy loaded systems. Unique features reduce the system load. The serial port also allows every unusual speed settings like 31.250bps. Model USB-COM Mini provides LED for serial Tx/Rx, visible through the blue plastic housing. The model USB-COM DB9 comes in a black molding case and has no LEDs.